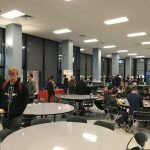 CNY Hackathon Event Details Published! 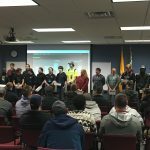 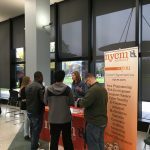 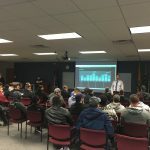 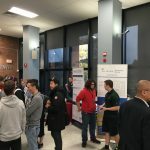 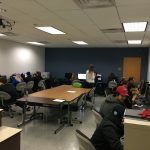 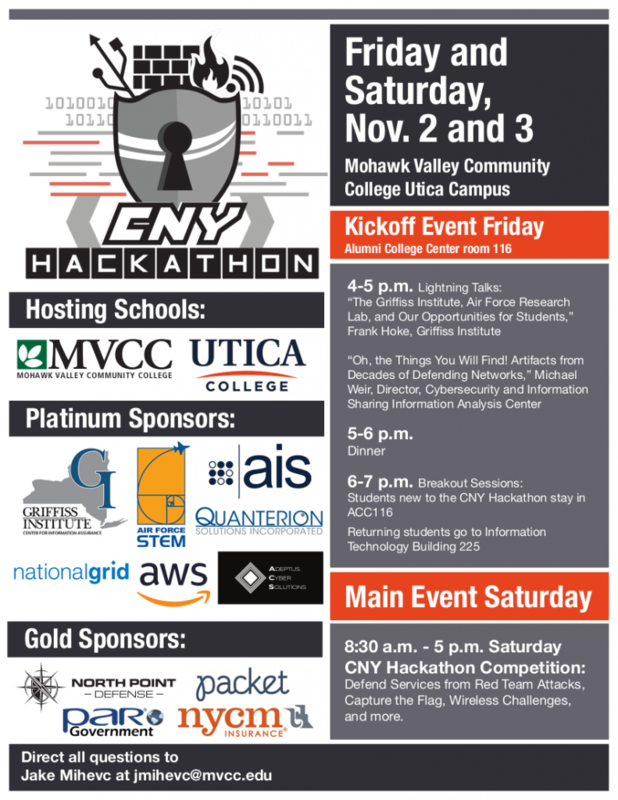 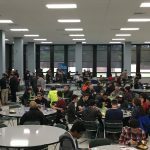 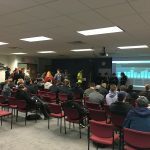 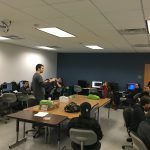 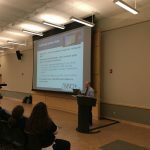 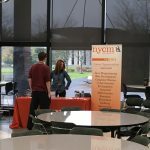 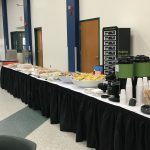 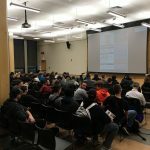 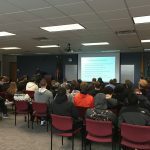 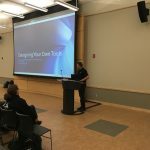 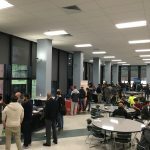 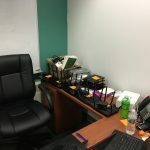 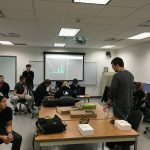 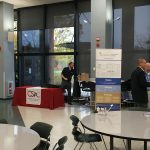 The details of the CNY Hackathon have recently been published in the National Cybersecurity Institute Journal. 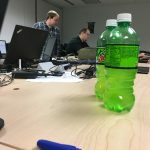 The journal edition is freely available for anyone to download and read here.